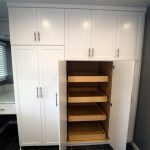 Planning a kitchen or bath remodel can be an exciting and liberating experience, but it can also feel a bit overwhelming at times, with so many details to attend to. 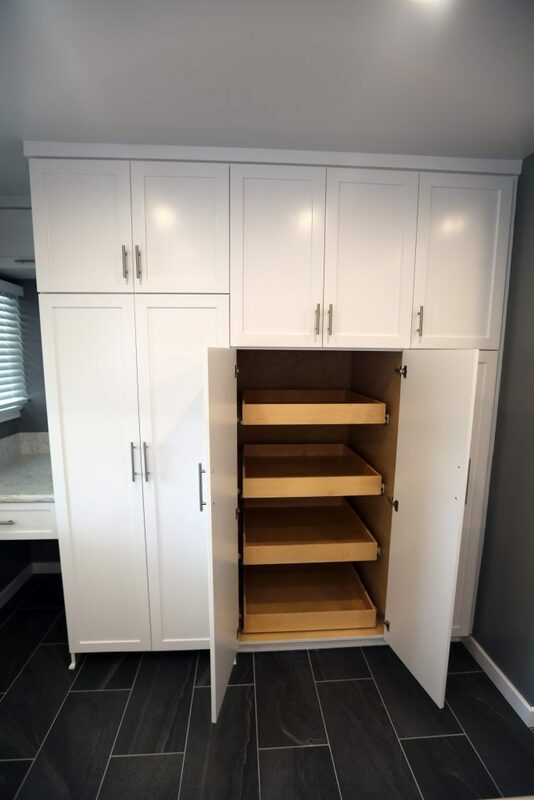 Basically, if it’s needed for your remodel, we can find it and install it for you. 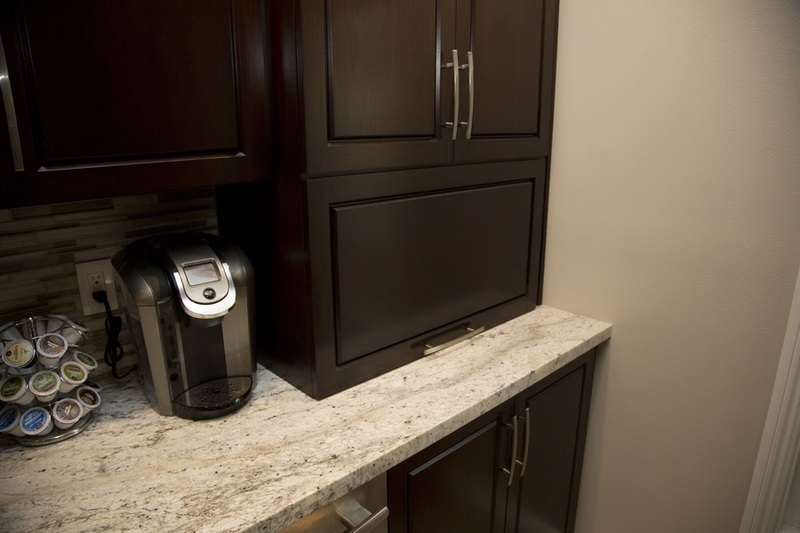 Come browse our showroom to get inspired. 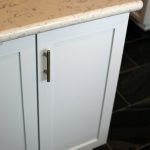 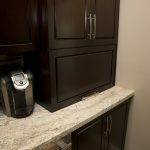 You might be surprised just how powerful cabinet accessories can be in transforming the look and functionality of your kitchen or bathroom. 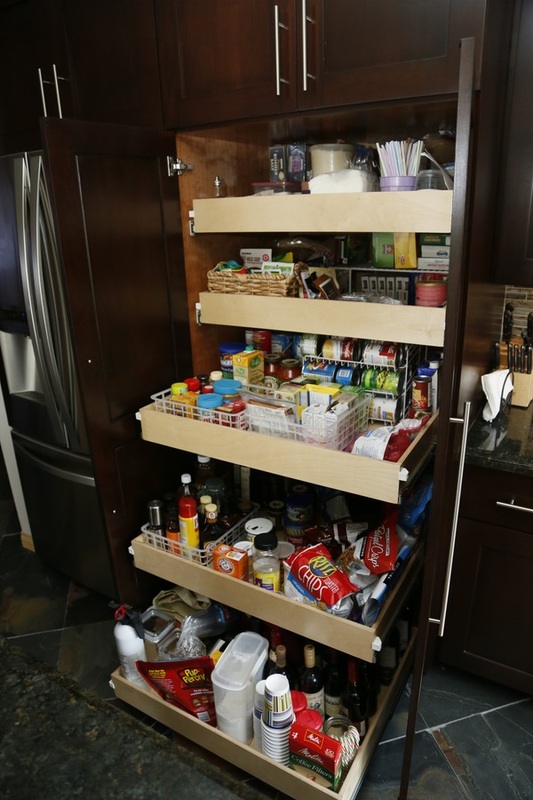 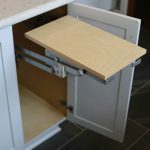 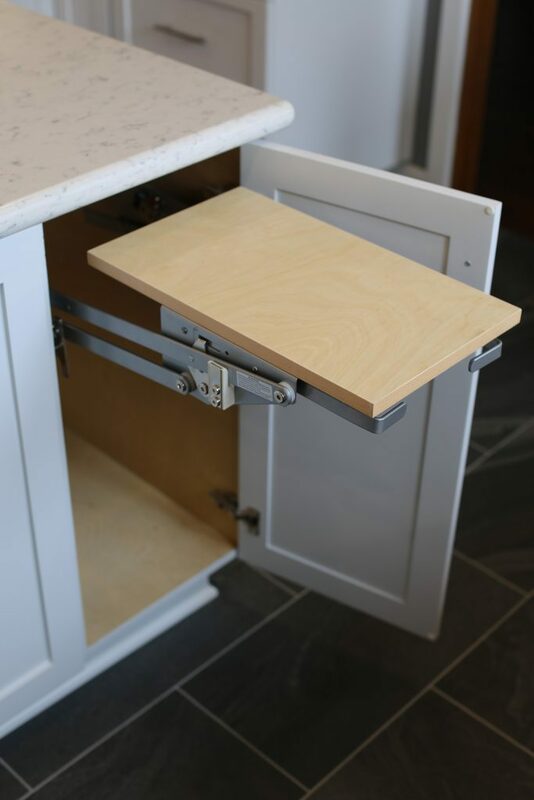 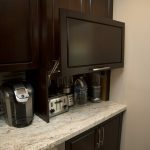 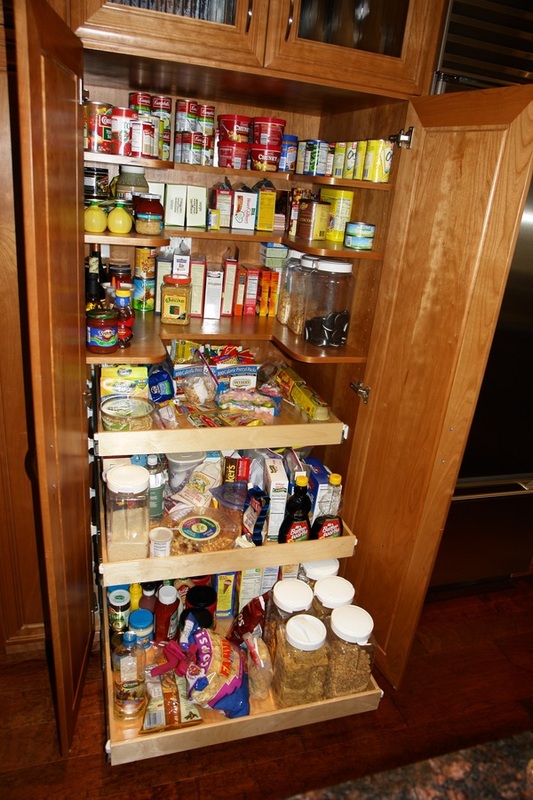 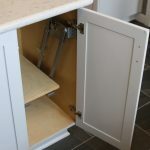 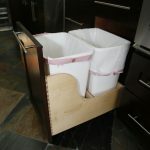 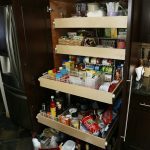 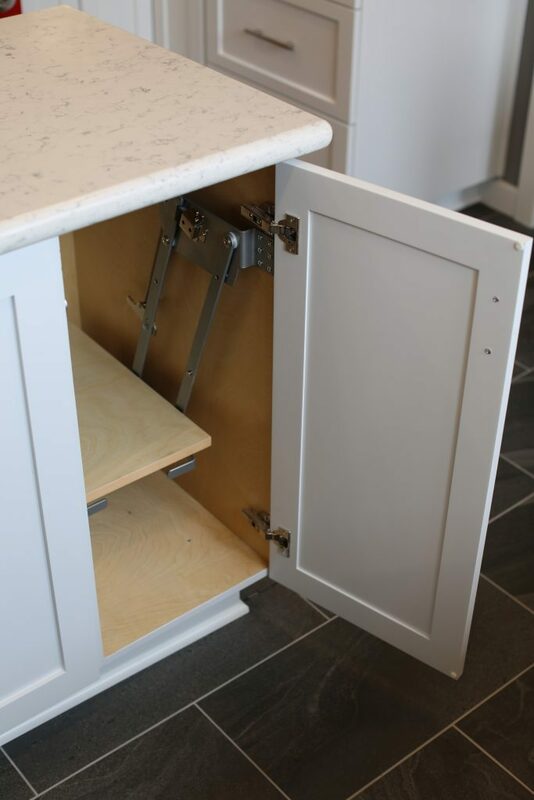 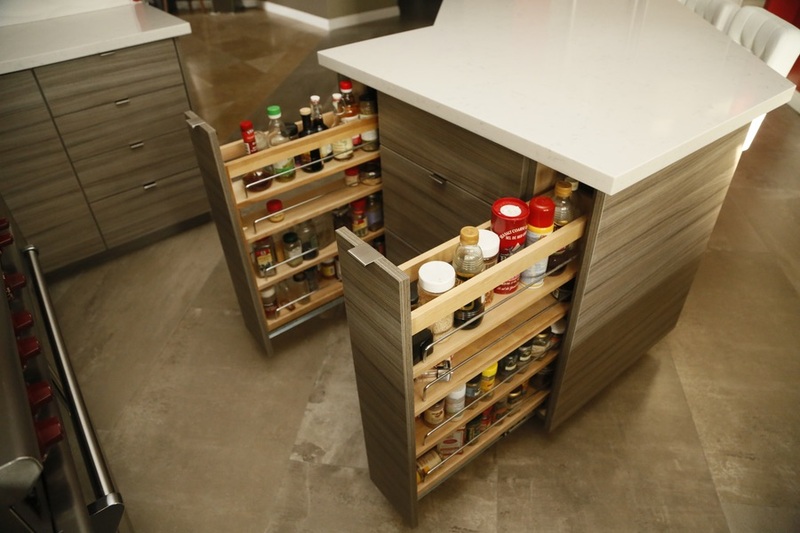 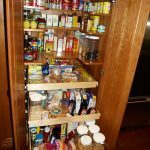 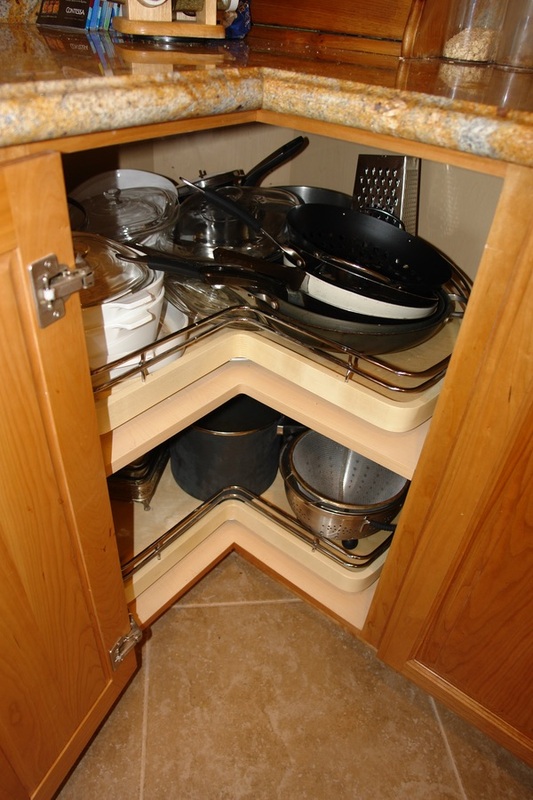 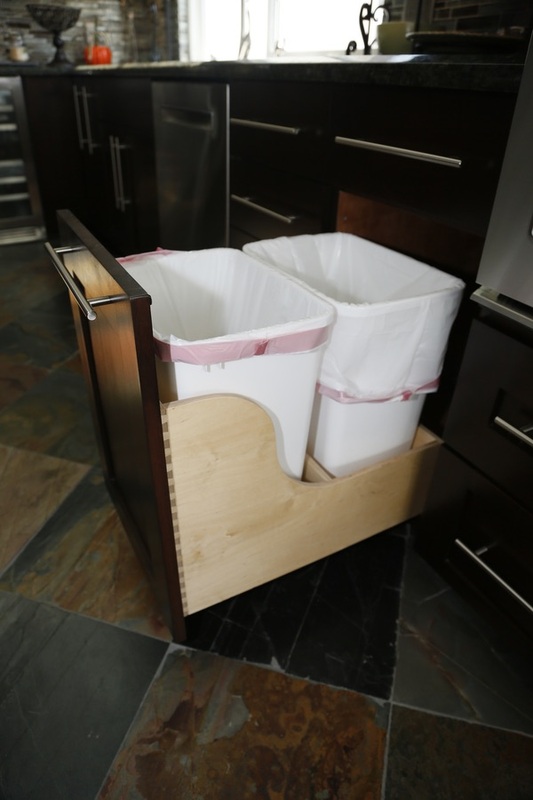 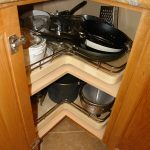 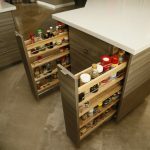 When it comes to functionality, you’ll want to have all the latest solutions such as soft-close hidden hinges, soft close drawer slides, pull-out storage shelves, roll-out trash cans, appliance storage drawers, and more. 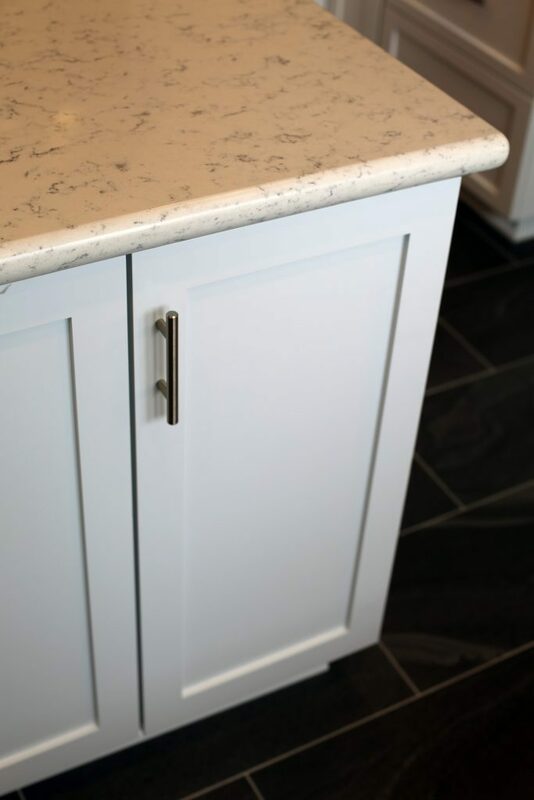 With custom cabinetry built right here in our La Habra factory, it’s easy to incorporate all the accessories and features you want. 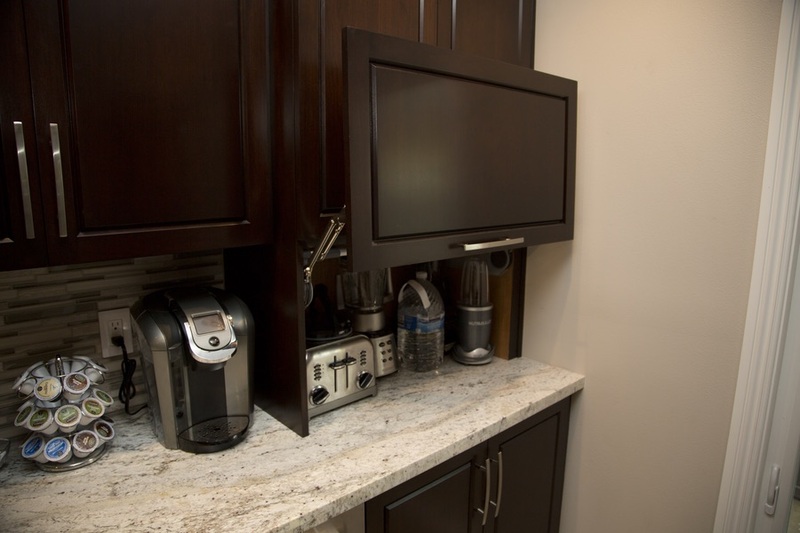 We’re always happy to work with your to tweak and refine your design until you’re totally satisfied.